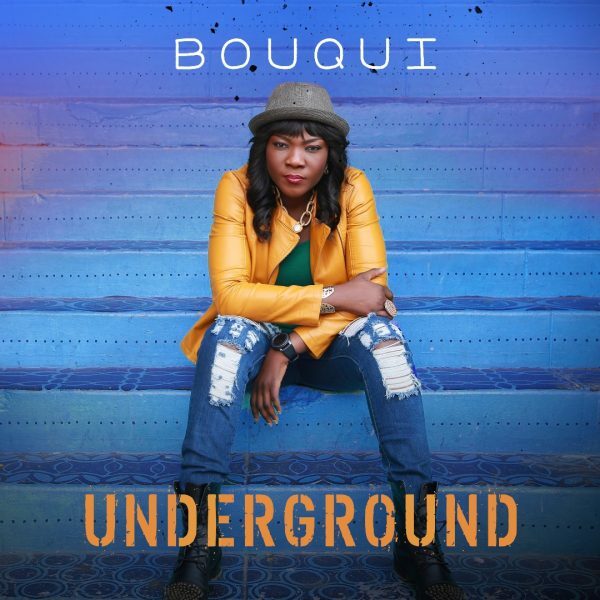 After a long hiatus, Nigeria’s foremost female rapper, BOUQUI returns from the Underground with a bang! Underground is a contemporary hip hop tune, produced by Dapo Torimiro for Dapo Torimiro productions Los Angeles California. According to BOUQUI, Underground is the first of many singles to come off her fifth studio album.